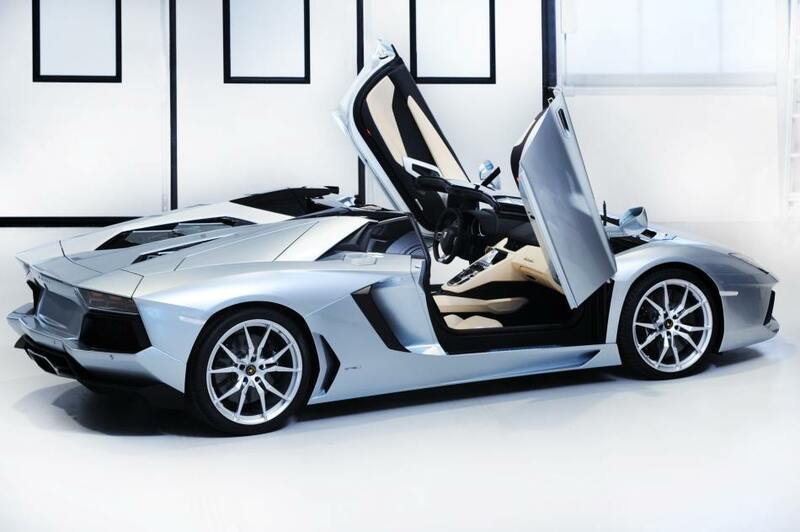 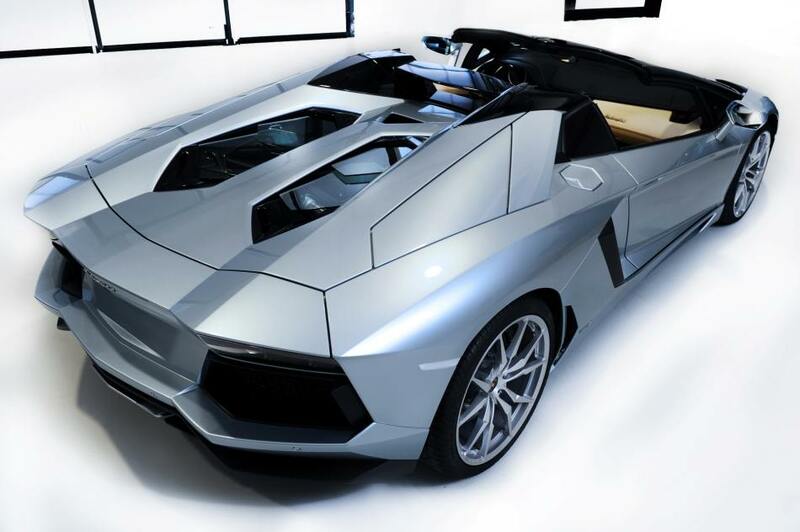 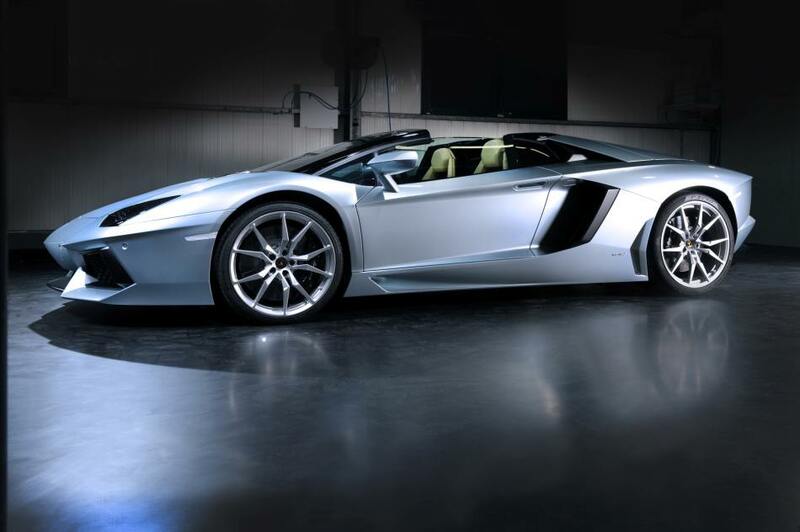 Lamborghini’s new V12 with the wind blowing through their hair, the wait is finally over as the Lamborghini Aventador LP 700-4 Roadster is here. 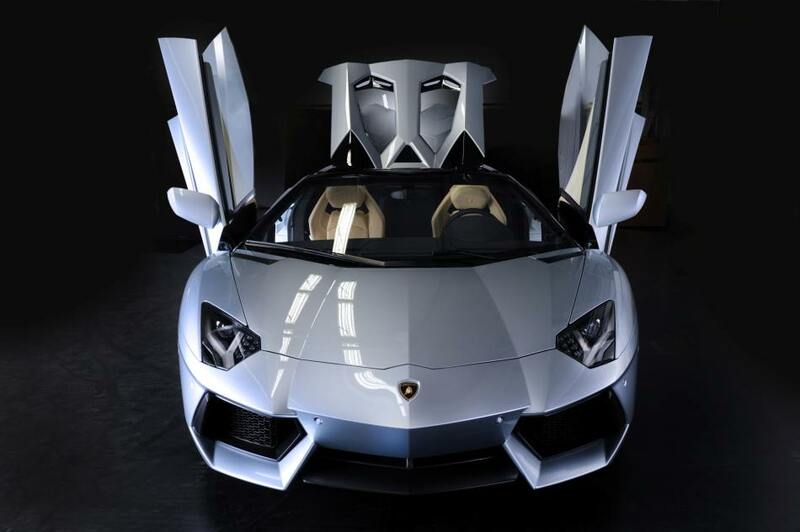 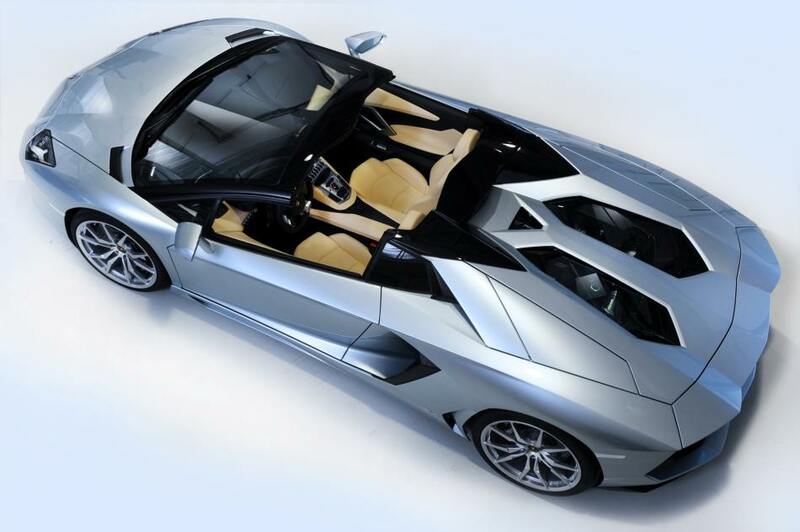 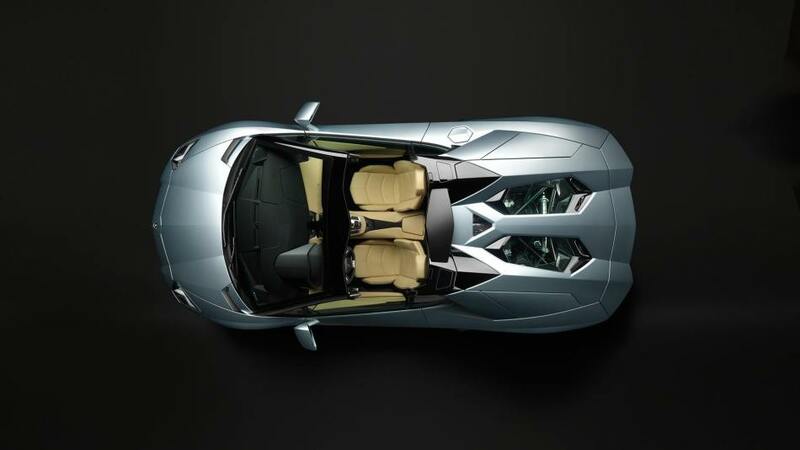 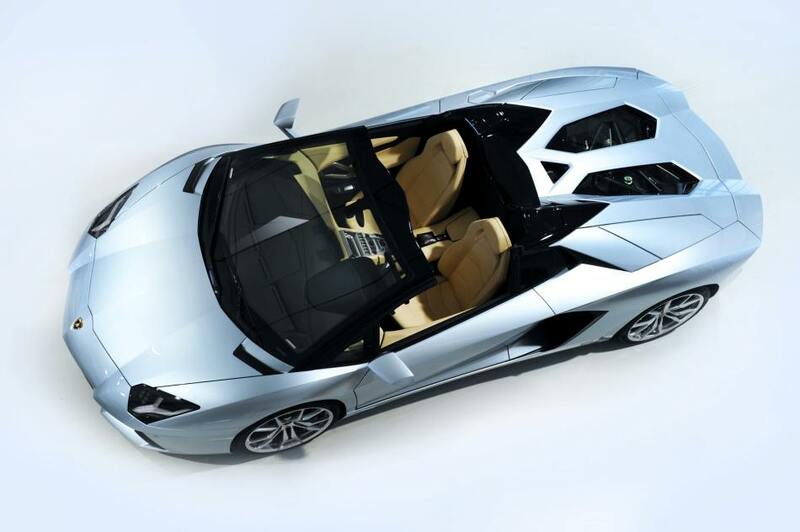 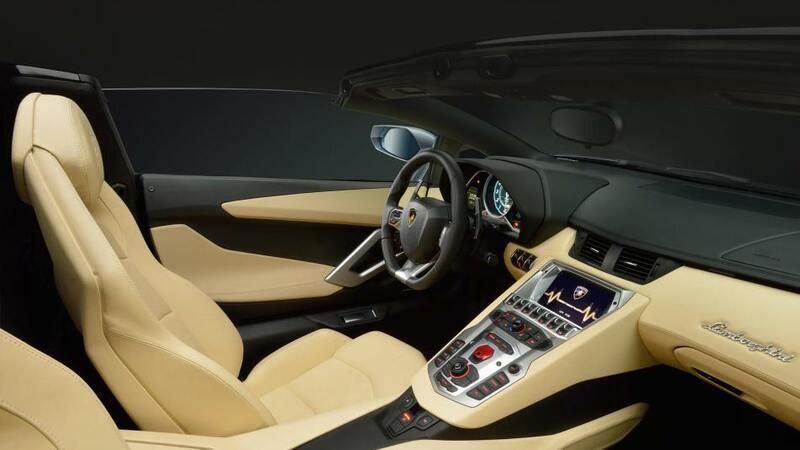 The model has been described as "the most exciting series production Lamborghini ever built and the new benchmark in the world of open-top luxury super sports cars." 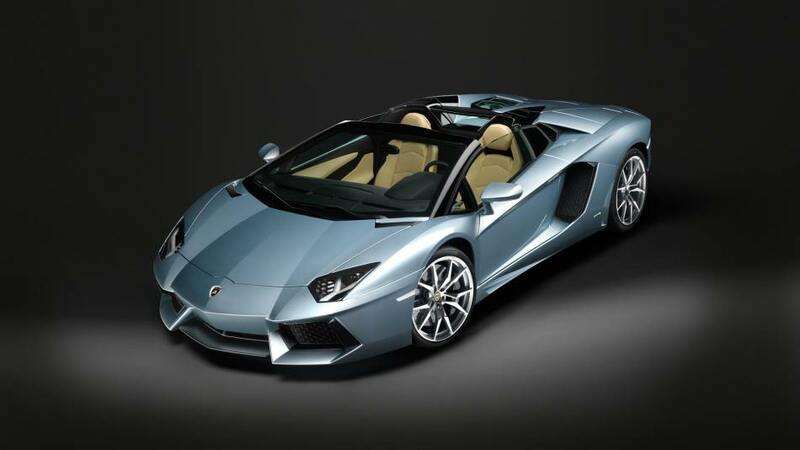 Price: $445,300 including the $3,700 gas-guzzler tax.